Come and join this exciting class at Circle C stables with Cindy Nimtz! 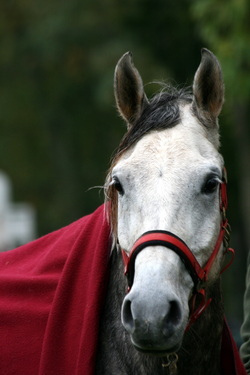 Students will spend class time in a warm, indoor classroom learning all about horses, horse care and stable management. Certified teacher Cindy Nimtz will provide grade appropriate lessons and homework. Hands-on stable work and care of horses will follow as weather permits. Once students have taken a full year of one class, they must switch to another. Ages 5-14, any level of experience (or none) welcome! Description: Students learn about all aspects of owning and taking care of horses. Everything from feeding and cleaning stalls to first aid and preparing to ride. *A riding component may be purchased on a self-pay basis (for Head to Tail class) and immediately follows but is not included in the class. Description: Through the use of horses the students learn how to think outside the box, work with others and problem solve.